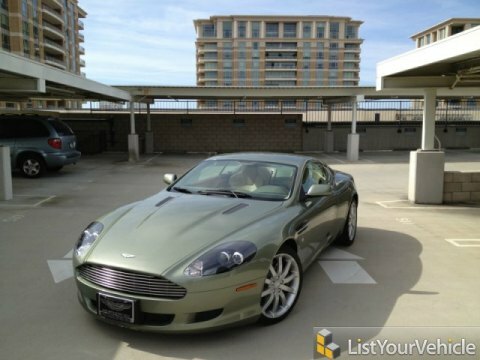 6.0 V12, Navigation, Automatic, Very Low Miles, Amazing color combo, Recently Maintained by Beverly Hills Aston Martin. All fluids changed and hoses replaced. OPEN BY APPOINTMENT ONLY. visit our website at www.coattomotorsport.com feel free to text 714-488-9680 prices exclude tax/ government fees.